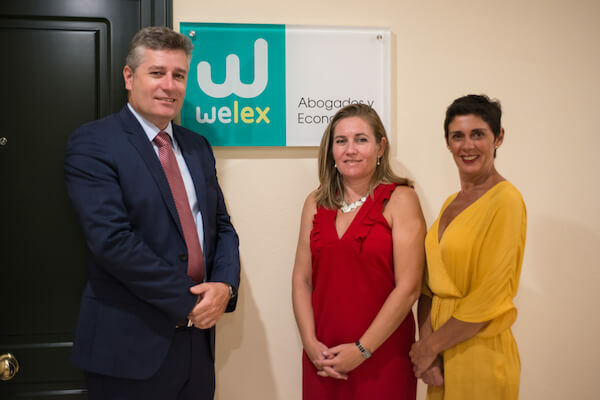 The expert accountants, economists and tax advisors at Welex offer professional services both to natural persons and legal entities, whether residents or non-residents in Spain. 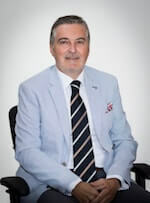 Tax and accountancy advice for natural persons who are non-residents in Spain. Are you a non-resident and own a property in Spain? If so, it is important to fulfil all your tax responsibilities and we will be happy to study your case regarding Non-Resident Income Tax, which is an annual income statement. Even if Spanish property is not occupied and / or rented to a third party, Spanish law estimates an income, and all owners must prepare and submit this personal tax return. In “Welex” we will carry out your corresponding tax presentation, providing you with the calculations of this yearly tax. We can file the income tax for non-residents as well as make the corresponding payment. The calculation of Income Tax for non-residents (I.R.N.R) must be prepared each year, as the circumstances of each taxpayer may vary. During the fiscal year 2015, there was a review of the tax rates applicable to the income of all non-resident taxpayers in Spain who do not have a permanent establishment. Our Law Firm of tax advisors in Marbella can calculate your tax, fill in your returns and make the payment of the corresponding taxes. 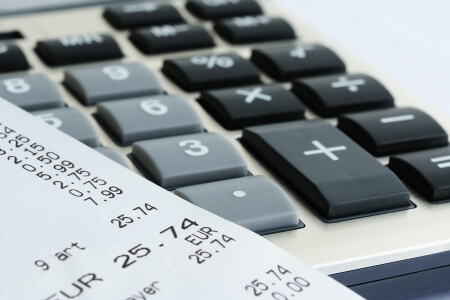 We can also advise you on any fiscal, legal and accountancy matter. The Wealth Tax has been reactivated provisionally for the years 2011, 2012, 2013, 2014, 2015 and 2016. When must the Wealth Tax be paid? Income tax for natural persons (withholdings and payment in advance of the income of work, of certain economic activities). Income tax for natural persons (withholdings and payment in advance of certain income or income arising from rentals). Returns of instalment payments of the corporate tax. Yearly return for transactions with third parties. 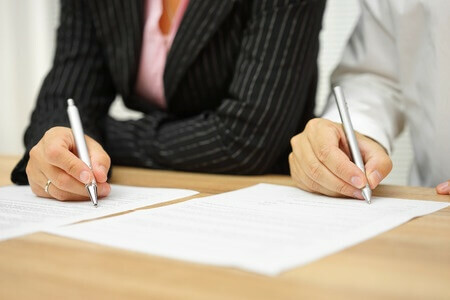 Accountancy advice for companies in Spain. The three aforementioned documents must be drawn up clearly so that the information is useful and comprehensible. Information that arises from the annual accounts must show the true image of the company’s equity and results. B) Journal, in which all operations related to the company’s activity are daily registered. D) Registry of shareholders of a limited company. 5 steps to create a branch in Spain of a foreign company. What is the Mercantile Registry (Registro Mercantil) in Spain and what formalities can or must be done at this Registry?